Browse our collection of 1 Leagalized T-Shirts and more. Designed and printed in the USA. 100% Satisfaction Guaranteed. 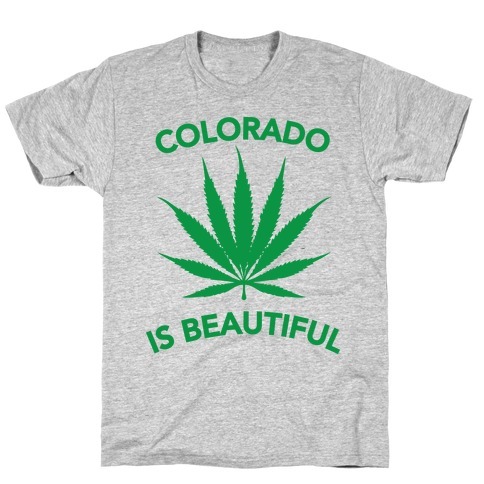 About this Design Colorado is full of beautiful bud. Colorado is full of beautiful bud.